It's that time of year again! The days are getting shorter and cooler, the sun casts beautiful shadows on the landscape, and the kids are headed back to school! Whether you love it or not, it is an exciting time! It's also a great time to buy and/or sell a home! 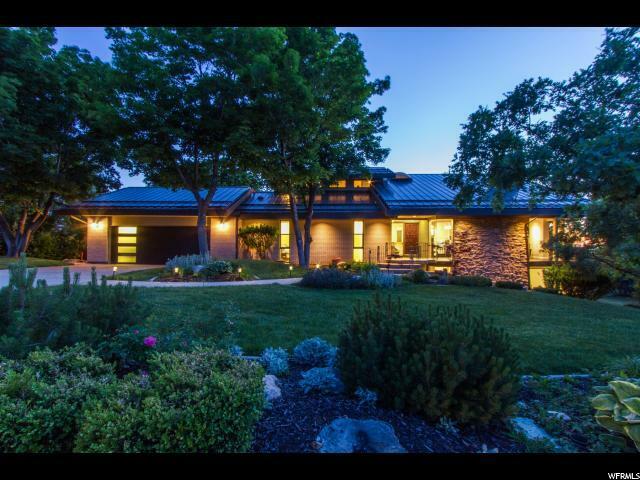 Linda Secrist & Associates has a vast array of gorgeous Utah homes for sale at every possible price point. To celebrate we have selected 3 Utah homes open for viewing on Saturday, August 26th, and 1 great starter or investment Utah home on Twilight Tuesday, August 29, 2017! Just take a peek at these homes and come see us! In celebration to 'Back To School Days', we'll have a special gift for you at each home! Incredible Cottonwood Heights location in the very well-maintained Shadow Ridge complex ! Just 25 minutes to world class ski resorts and close to shopping, restaurant, schools and easy freeway access. Swimming pool, tennis courts and club house to top it off! 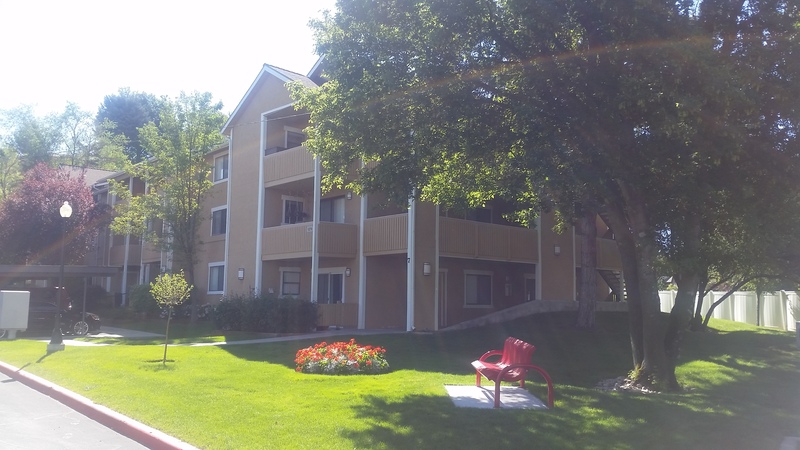 This condo will not last…call today!